You are protected from the rain. Do not leave the sun for long. Carry out maintenance in accordance with cleaning and washing instructions. You do not leave connected or knotted. You are protected from perfume. Use special pins. You need a lot of pins to hold your Hijab in place, especially when there’s a windy day outside. However, wearing too many will not only look strange but it will also destroy the scarf. One thing that you can easily do besides reducing the number of the pins, is to wear only special ones that will not damage the material in any way. You can get them from any convenience store, and some of them are so small and discreet that you can easily hide them in your scarf. Given the fact that you wear hijab pretty much all day, chances are your hair and scalp probably don’t see much sunlight. And depending on what kind of neighbourhood you live it, it might not be feasible for you to just sit outside in your background with your hijab on. So we suggest opening up in the blinds and curtains in your home and sitting in the sunniest part of the house for at least half an hour a week. Vitamin D is essential for the hair and scalp, and just because you keep your hair covered doesn’t mean that your hair can’t get any! So let in the sunlight and soak up some rays. When you say how to wash silk scarves and silk shawls, some clues will make your job easier and prevent this from turning into a miracle. But in order to protect your silk products, you should pay attention not only to stains, but also to mistakes that can be made when washing silk fabrics. Keep them on a hanger. 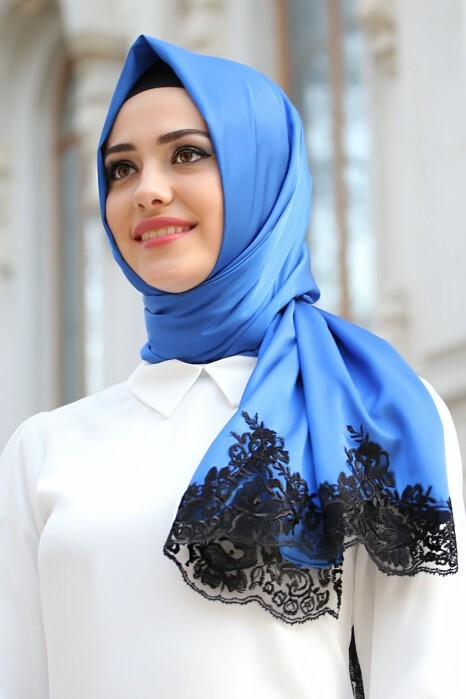 Many girls keep their Hijabs in a drawer, and while this might be convenient it is not good for your scarfs at all. Apart from the fact that they will get creased, they will also get tangled and they will lose their colors. Put all your scarfs on hangers and keep them arranged in this way.